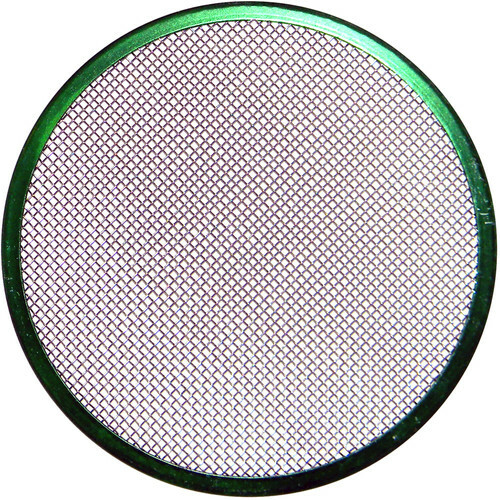 This green 24-1/2" Full Single Stainless Steel Wire Diffusion from Matthews is impervious to rust and holds up better under uneven, intense heat, making it preferable for use with open face, non-Fresnel lighting fixtures. 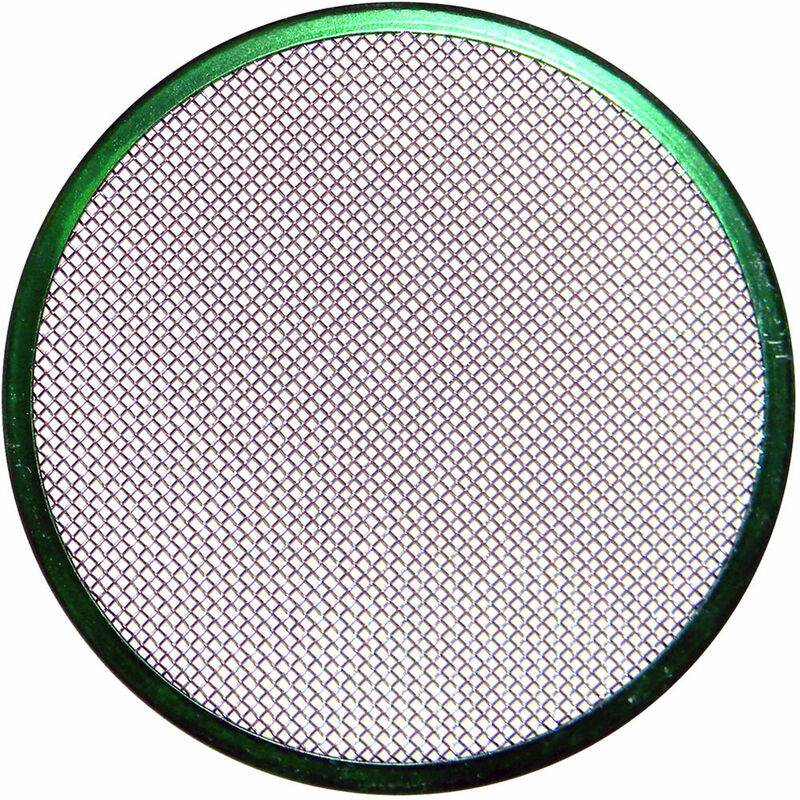 The scrim is designed to reduce light output at the source without affecting the color temperature. It can be stacked to achieve limitless variation of light intensity.